In the United States, nearly every calendar day has an arbitrary significance in popular culture. To provide a few examples, January 8 is National Bubble Bath Day, May 3 is National Two Different Colored Shoes Day, and August 9 is National Rice Pudding Day. In the midst of these frivolous “national” days, it is easy to forget that there is a multitude of internationally recognized days that address admirable causes and significant challenges that the international community faces together. In stark contrast with National Rice Pudding Day, August 9 of every year is also the International Day of the World’s Indigenous Peoples. National Indigenous Television (NITV) describes the occasion as “focused on protecting the rights of the World’s Indigenous population as well as recognizing their cultures and the contributions they make to the global society.” This year, the United Nations (UN) chose to highlight the education gap between indigenous and non-indigenous peoples across the globe—a gap that deserves the world’s attention for more than just one day. The actual number of indigenous citizens residing in the 33 countries in Latin America and the Caribbean is almost impossible to determine. This uncertainty is the result of various unfortunate circumstances that pose a challenge to the process of taking a census. The most notable factors are a lack of reliable information provided by government agencies tasked with the collection of demographic statistics and the inherent complexity of indigenous versus non-indigenous identification. 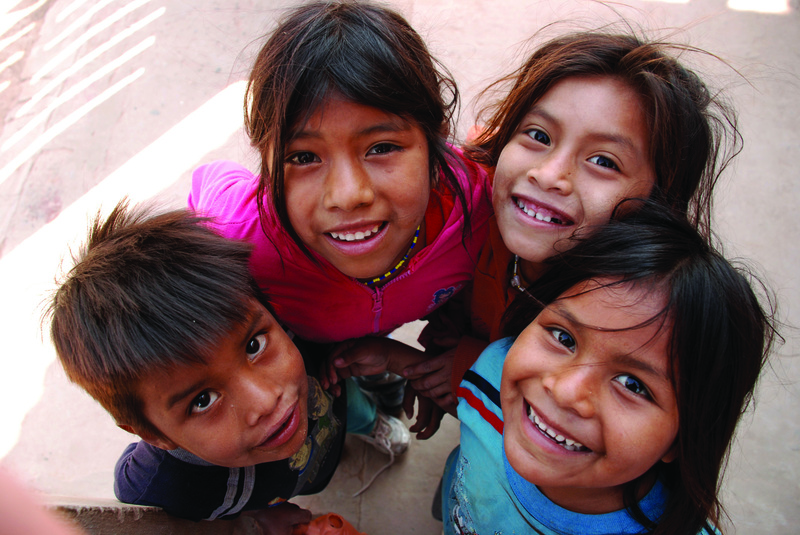 Previous determinants, specifically the use of native languages, are no longer considered dependable due to linguistic replacement by national languages, and thus self-identification has been deemed the most effective method by which reliable estimates of the indigenous populations of nations can be ascertained. According to the World Bank and the International Work Group for Indigenous Affairs (IWGIA), the total number of indigenous peoples in Latin America hovers around 41 million, or about 6.3 percent of the region’s population. These numbers make it quite clear that Latin American governments must not ignore the roughly 600 indigenous groups that populate their territories; yet, in regards to education, they continue to do so. It is painfully obvious that a major education gap persists between indigenous and non-indigenous populations, as can be seen in various ways. Indigenous school attendance rates, for instance, are much lower in many countries, in part, because governments are unable or unwilling to account for the needs of their culturally diverse indigenous populations. Furthermore, as UN Secretary General Ban Ki-moon asserted in his August 9 address, “around the globe, indigenous youth are graduating from high school at rates well below the national average,” indicating that school systems are not serving indigenous populations the same as national majority populations. Attendance and graduation rates are not the only statistics that reveal the disparity in education levels. Illiteracy rates are some of the most accurate indicators of the indigenous education gap and its lasting effects. 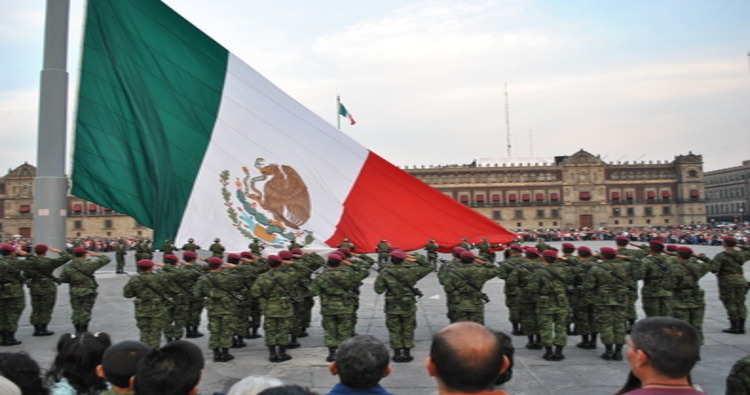 For example, according to the Global Education Fund, Guatemala has an illiteracy rate of 60 percent among indigenous adult citizens, compared to a 25 percent rate across all adults. In light of this, it is not surprising that more than half of all Guatemalans, most of whom are indigenous, live below the poverty line. Since Latin American governments bear the responsibility of providing appropriate education to all of their citizens, the UN recommended on August 9 that classes be taught in indigenous languages, and that various “lost” indigenous languages be revitalized through proactive linguistic programs. Instruction in a child’s native language increases his or her ability to comprehend the instructor, and the revitalization of “lost” languages encourages parents to send their children to school. Attendance and comprehension are two of the key factors in educational improvement, and are integral in closing the education gap. Although there have been improvements in comprehensive access to education over the past decade in Latin America, it would be naïve to conclude that continued improvement is unnecessary. The Council on Hemispheric Affairs (COHA) commends the United Nations for making the proliferation of culturally and linguistically appropriate education the focus of this year’s International Day of the World’s Indigenous Peoples. However, higher achievement is only possible if Latin American governments make a legitimate effort to provide all of their citizens with an accessible education. Featured Photo: Indigenous children. Taken from Flickr. “Latin America and the Caribbean Population (LIVE).” Population of Latin America and the Caribbean (2016). Accessed August 11, 2016. http://www.worldometers.info/world-population/latin-america-and-the-caribbean-population/. “Indigenous Latin America in the 21st Century,” worldbank.org. United Nations. “Indigenous Peoples’ Right to Education.” News release, August 9, 2016. Un.org. Accessed August 10, 2016. http://www.un.org/en/events/indigenousday/Backgrounder Indigenous Day 2016.pdf. “Universal Declaration of Human Rights.” Ohchr.org. Accessed August 10, 2016. http://www.ohchr.org/EN/UDHR/Documents/UDHR_Translations/eng.pdf. “United Nations Declaration on the Rights of Indigenous Peoples.” Un.org. Accessed August 10, 2016. http://www.un.org/esa/socdev/unpfii/documents/DRIPS_en.pdf. Development and Indigenous Rights: ¿Por qué no los Dos? 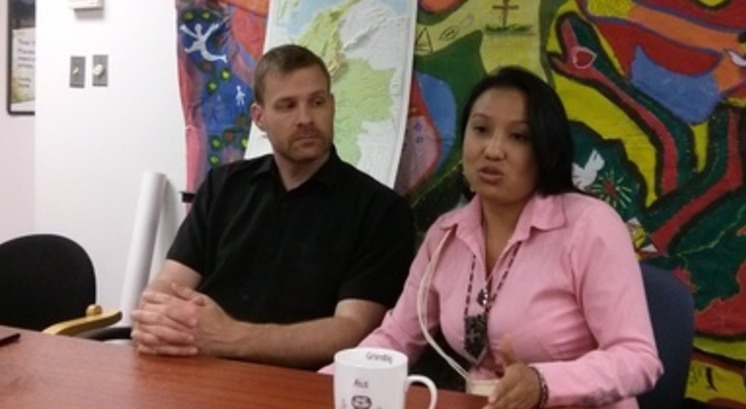 May 29, 2014 COHA Comments Off on Development and Indigenous Rights: ¿Por qué no los Dos?